Keisha Abrahams vanished from her home after being tucked into bed, and may have been abducted. Ive been asked to look for Keisha again in the tarot. I really did feel that I have posted all that needs to be said for the time being, but I really do see how many people are still desperate for this little girls welfare. The card I have on Keisha is a completion card. This is a 9 and all completions are number 9. That should normally give me the HALT sign that I have already felt and confirms it. However, this 9 tells me that whatever happens in this case, this girl is in someones house or on their property. Look at this woman here - where is she? shes in a garden and she has a secret because her Falcon is hooded. Does that mean that Keisha is in a garden? What it does mean is that she has some rurality around her but it seems to show me someone that is 'kept in' they are not solitary - so there must be someone around her. Even if Keisha was a child who had passed over, there is someone still 'watching' over her because she is in a place of 'security'. Now you know that I am going to say the optimistic thing here and say that the situation is ok, its stable and Keisha is being looked after even though we cannot see her - but on the other hand we have to bear in mind the FALCON is hooded. Someone knows who is the culprit here and its cat and mouse right now. 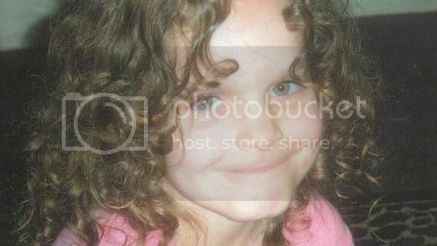 I really dont want to say anymore about this case - but whether alive or at peace, this child is definately secure either way. It is exactly what I have said in the first tarot. I have to tell you that this little girl reminds me of a proper little Shirley Temple, so sweet and everything a little girl should be. It shows to you all who care very much about missing children, how you really end up seriously worrying for them as though they are your own. You are the true mothers of the universe - the more your loving ways increase, the more security it will breed, and the more strength will be found in protecting children in the future. The only way to protect children is to fight against the injustice that they suffer. As for Keisha, I know she is 'safe' where she is. I later 'learnt' that FALL in Australia was the time that Keisha was found. This seems to take into account the time difference and why I was seeing September - it was not the 'month' it was the season she was found. This all made sense when a reader commented about the hemispheres with timing. It appears that tarot was correct about this and I may have to consider that in the future with readings that come from those abroad. I have been reading through your posts and have found it all to be extremely fascinating. I have become very interested in this type of thing recently and since I became a mother I feel so close to many of these missing children cases. I am so sorry to post this here but I cannot seem to find the link to ask for readings about missing children. There is a case that I have become very close to as it was on the news quite a bit when it first started. Unfortunately it seems to be one that just isn't getting much recognition any longer. It is the case of a baby that has been missing for over 9 months. Thank you so much. I have now posted a 'preliminary' tarot for Gabriel Johnson. 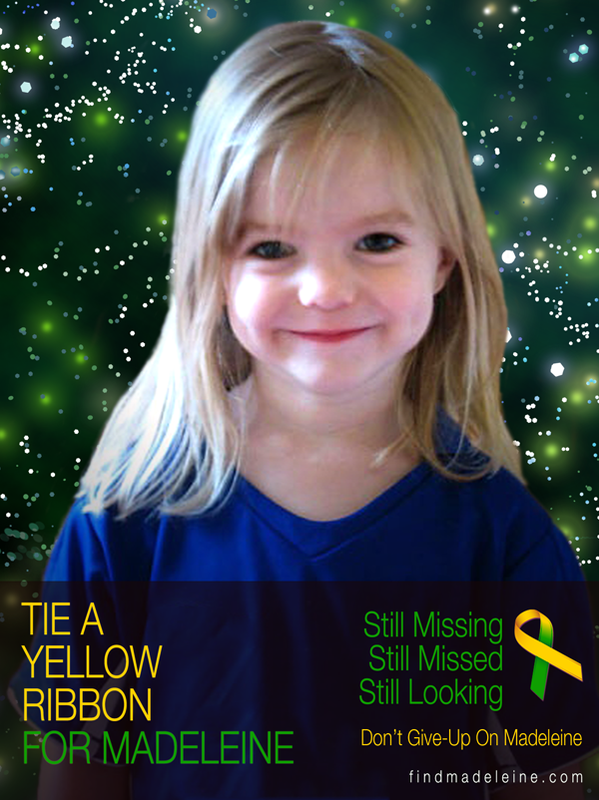 Its best if all requests for missing children are posted in the right link on the blogger. Its the top one on the right hand side PLEASE POST REQUESTS FOR MISSING CHILDREN HERE is the title then I can find it quickly and see what tarot has to offer. I will look again for this little baby soon. Again, sadly this reading was most accurate. Hopefully this little one is safer and happier now away from those who were supposed to love her but only hurt her. Mother and stepfather now sentenced for her murder.